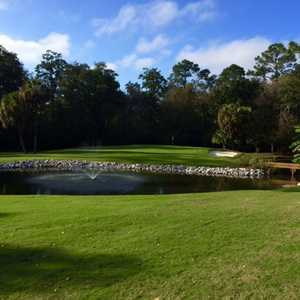 Lost Key Golf Club is conveniently situated between downtown Pensacola and the pristine white sands of Orange Beach and Gulf Shores. 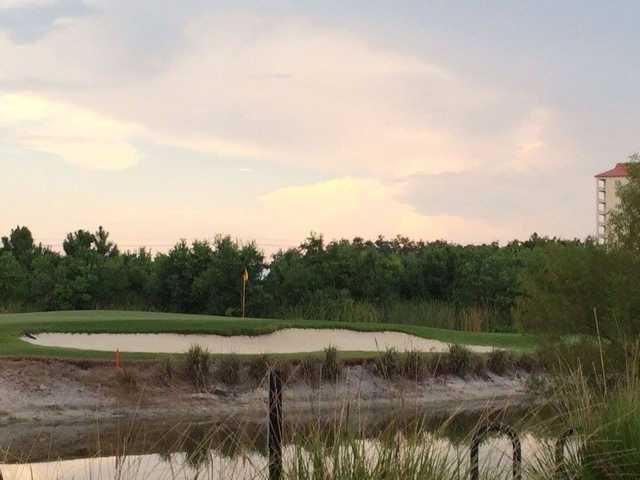 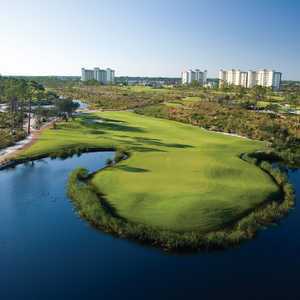 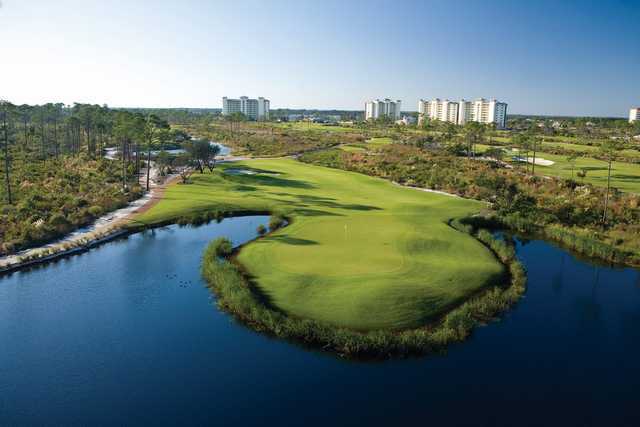 The course has the distinction of being the first course in the world to be certified as an Audubon International Silver Signature Sanctuary, signifying that the area’s natural resources are being protected while at the same time offering some of the region’s highest quality playing surfaces and green speeds. 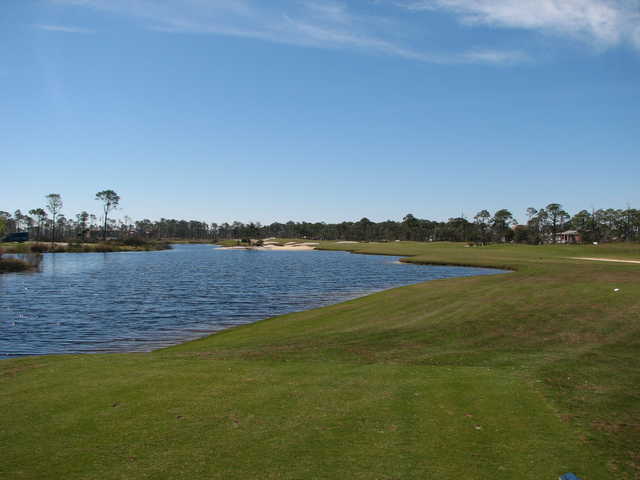 The Arnold Palmer Design Group redesigned the golf course in 2006, creating a layout that is challenging but fair with an interesting mix of holes, from reachable par 5s to some long par 4s. 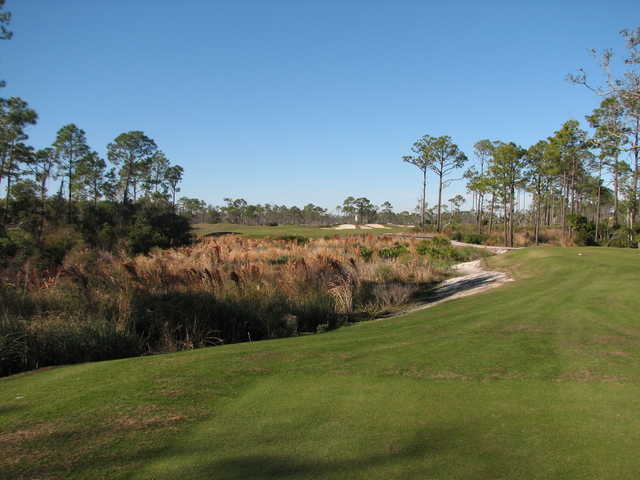 Lost Key Golf Club's signature hole, the 13th, is a short par 3. 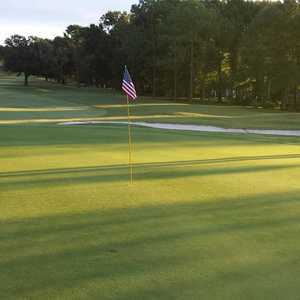 This hole is unique in that there are three distinct areas for pin placement on the green, as well as a bunker protecting it to the left front.